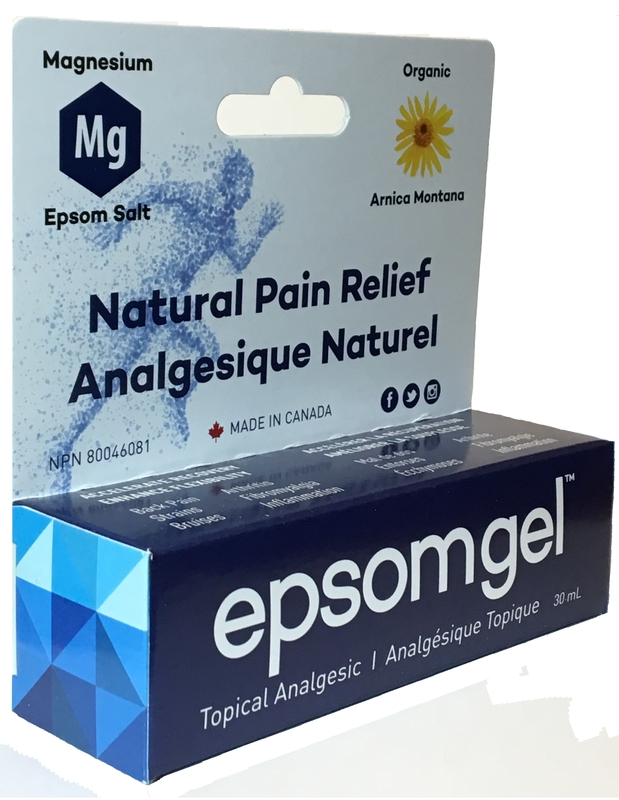 Epsomgel Effectively relieves pain and inflammation to keep you active. 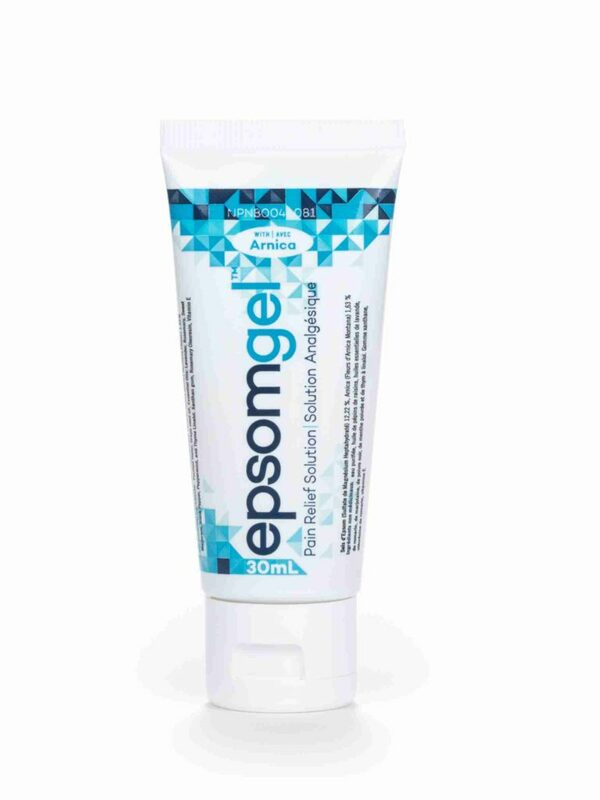 A unique water based solution that absorbs quickly and is non irritating for everyday use. Rosemary, Sweet Marjoram, Black Pepper, Peppermint, and Thyme Linalol.